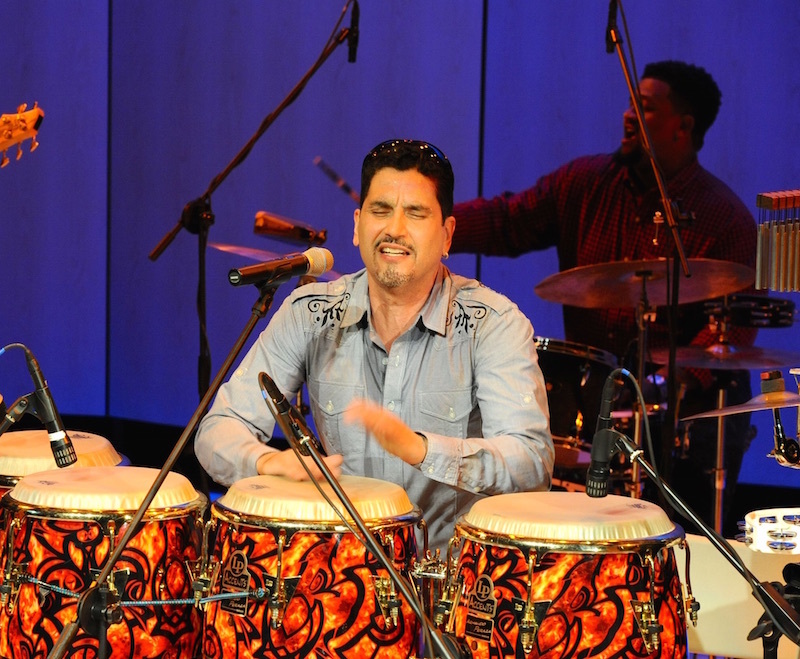 Pablo Batista is an exceptional percussionist who effortlessly moves from traditional, or folkloric music to Pop, from R&B, or Jazz to Salsa. 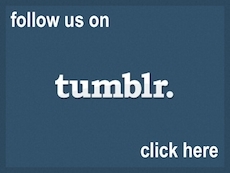 He has worked with such diverse artists as Manny Oquendo, Grover Washington Jr, and Alicia Keys. He is a passionate teacher who wants to share what he was taught and has gathered over his career about time and rhythm. Batista has worked with the Philadelphia Jazz Project on a number of important projects. In each instance, he was a dedicated collaborator, an enthusiastic team member and a fiery leader. Pablo Batista is also visually impaired and legally blind. 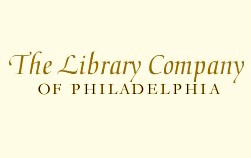 On Wednesday, September 14th, 2016, The Library Company of Philadelphia, Philadelphia Jazz Project, and Free Library of Philadelphia invite you to enjoy a special performance by Pablo Batista and his Latin Jazz Ensemble. This is a FREE event, but you must RSVP. Seating is limited. Expect an evening of dialogue, humor, passion, and community. The concert is a public program from the The Library Company of Philadelphia's exhibition, Common Touch: The Art of the Senses in the History of the Blind. Common Touch is a multimedia exhibition that looks at historical embossed and raised-letter documents for the visually impaired as a starting point for a multi-sensory exploration of the nature of perception. Inspired by her research in the Library Company’s Michael Zinman Collection of Printing for the Blind, artist-in-residence Teresa Jaynes’s exhibition on display combines her own original works with items from the historical collections that document the education of the blind in the 19th century. Common Touch: The Art of the Senses in the History of the Blind has been supported by The Pew Center for Arts & Heritage and the Pennsylvania Council on the Arts. 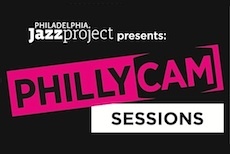 Philadelphia Jazz Project is a sponsored project of the Culture Trust | Greater Philadelphia, with funding provided by The Wyncote Foundation.